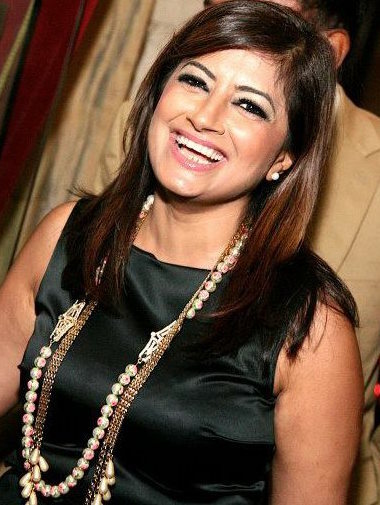 ​​​Reshma is the author of ‘Something Black in the Lentil Soup’. It was described in the Sunday Times as ‘a gem of straight-faced comedy.’ Her second novel, ‘A Mouthful of Silence,’ was shortlisted for the 2014 SI Leeds Literary Prize. Her short stories and poems have appeared in various International anthologies and magazines such as ‘Too Asian, Not Asian Enough,’ and also commissioned for Radio 4. She has a PhD and Masters with Distinction in Creative Writing and post graduate and undergraduate degrees from the London School of Economics. Born in India, but brought up in Italy, her narrative portrays the inherent tensions and preoccupations of those who possess multiple senses of belonging. Kavita writes fiction: novels and short stories, as well as poetry and essays. She is the author of Raincheck Renewed published to critical acclaim by Chameleon Press. Her work has appeared in UK fiction and nonfiction anthologies, literary journals and newspapers around the world and been broadcast on BBC Radio 4 and Zee TV. She won the Foyles/Vintage ‘Haruki Murakami’ Prize in 2012 and has been shortlisted for several other prizes. She received the Word Masala Award for Excellence in Poetry in 2016. Kavita is the co-founder of The Whole Kahani collective and an editor at Asia Literary Review. Alex has spent over a decade working in Information Systems Security for a number of government organisations, and is currently specialising in Terrorism Studies. A lifetime of passion for writing was sparked by the encouraging words of an English teacher in school, and eventually led to Alex successfully completing an MA in Creative Writing, and writing his first novel Cut to the Bone. 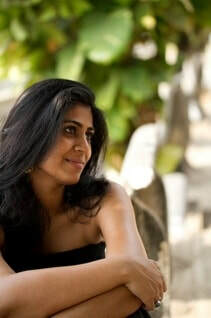 Radhika’s work as a writer/Creative Director in advertising has won awards at Cannes, One Show, Asia Pacific Adfest, Clio and the Bombay Ad Club. She also writes short fiction and scripts. Her writing has appeared in the Feminist Review, Poem International and The Pioneer. She won third place in the Euroscript Screenwriting Competition (2015) was longlisted for the BBC Script Room 12 (Drama – 2017) and the London Short Story Prize (2016). She is currently pursuing an MA in Screenwriting from Birkbeck, University of London. Farrah was born in Pakistan and brought up in London. She writes plays, short stories and is currently working on her first novel. She took part in Kali Theatre TalkBack (2014/2015) and the Royal Court Theatre (2015) playwriting groups. 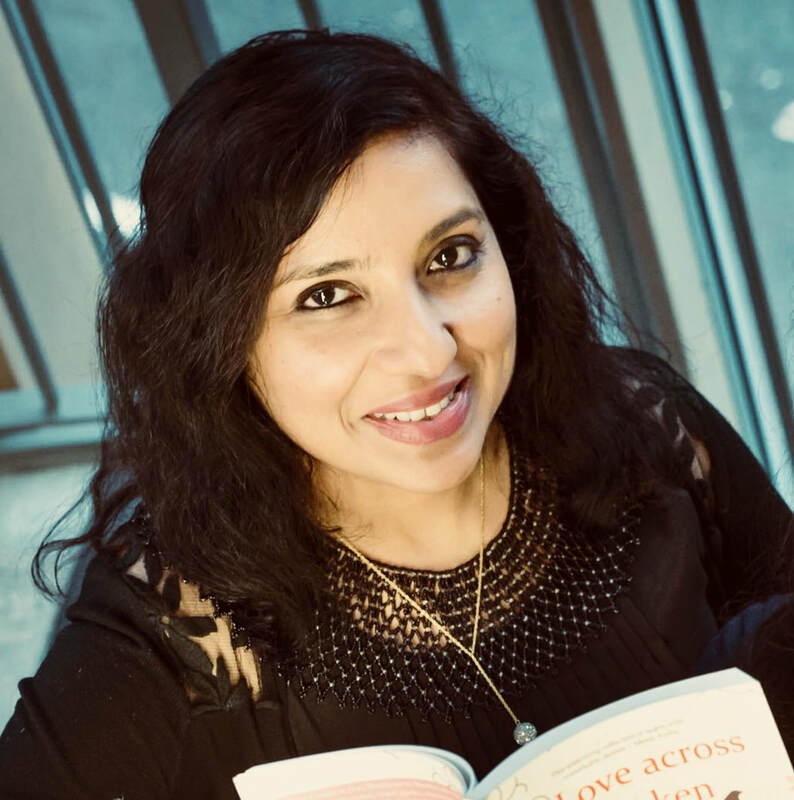 Her short stories have been published in Five Degrees: The Asian Writer Short Story Prize (2012), Against the Grain (2013), Beyond the Border (2014), Love Across a Broken Map (2016), Dividing Lines: The Asian Writer Short Story Prize (2016) and The Leicester Writes Short Story Prize (2017) anthologies. She was a finalist in the Writeidea Short Story Prize (2014 and 2015). Born in Bombay, Shibani moved to the UK in 2000. She was runner-up in the Asian writer prize and was recently longlisted for the Bristol prize, the Cambridge short story prize and the Fish short story prize. 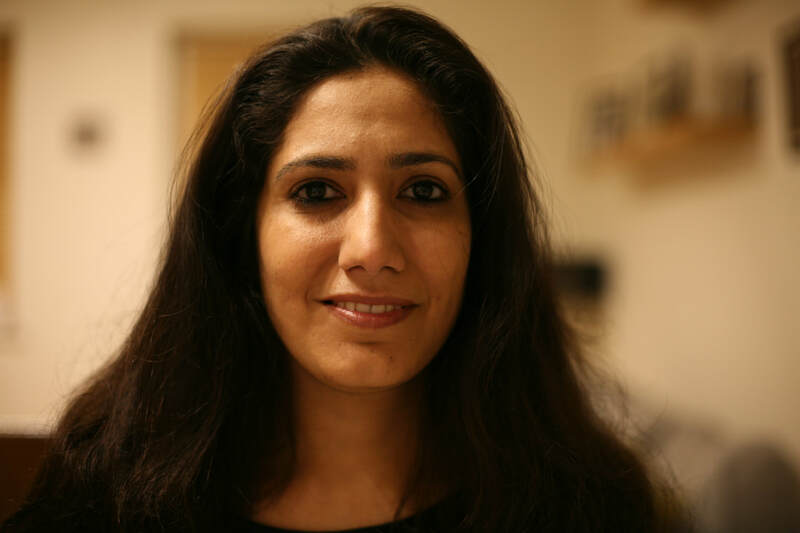 Shibani holds an MA from Edinburgh, an MPhil from Cambridge and has worked in the City for over a decade. She’s also had brief stints in Singapore and Paris (where she trained as a pastry chef) and is a keen open-water swimmer: she’s swum from the BVI to the USVI and recently swam from Asia to Europe, across the Bosphorous. Shibani splits her time between London and Bombay and is currently working on a novel based in 1990’s Bombay. 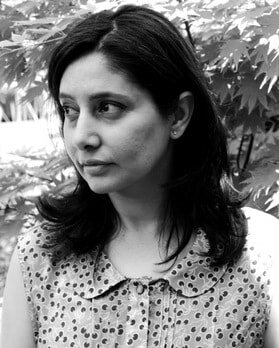 C. G. Menon has won the Bare Fiction Prize (2017), the Leicester Writes Prize (2017), The Short Story Award (2015), the Asian Writer Prize (2015), The TBL Short Story Award (2015) and the Winchester Writers Festival award (2015). She’s been shortlisted for the Fish short story prize, the Short Fiction Journal awards, as well as the Willesden Herald, Rubery and WriteIdea prizes and the Fiction Desk Newcomer award. Her work has been published in a number of anthologies and broadcast on radio. She is currently studying for a creative writing MA at City University and working on her first novel. 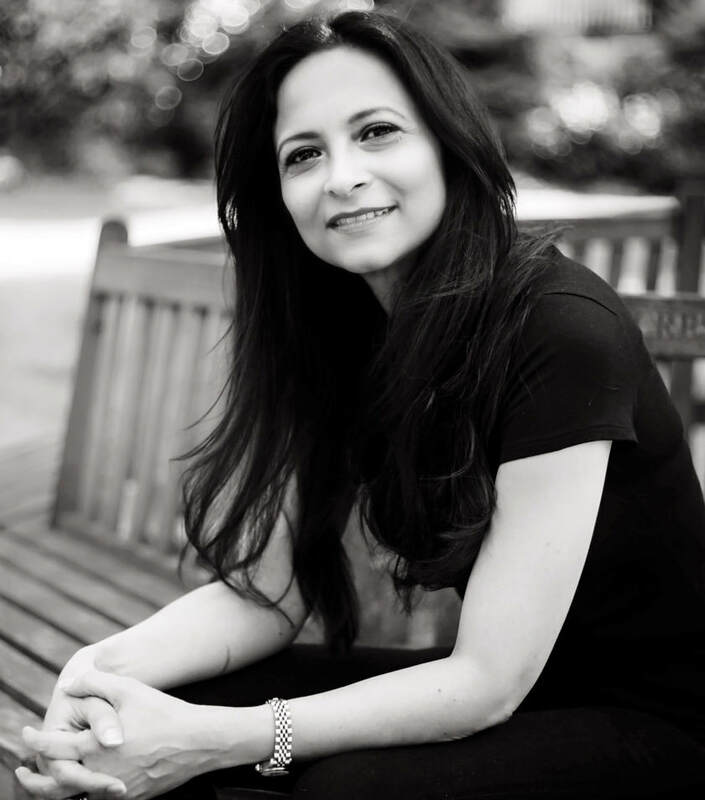 Deblina is a freelance writer and a Bombayite relocated to London since the past 6 years. 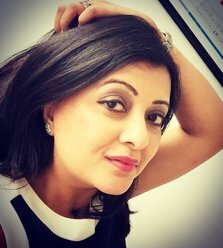 Since 2005 she’s written for various publications in India including Times of India, DNA, Man’s World, and various other dailies as well as magazines. She’s primarily interested in the chasm between genders, cultures, cities and lovers that form open terrain for the curious examinations of her pen (well, keyboard). By day she flirts on the fringes of storytelling, working for international distribution at a major Hollywood studio. Mona Dash is the author of a novel 'Untamed Heart’ (Tara India Research Press, 2016) and two poetry collections, Dawn- Drops’ (Writer’s Workshop, 2001) and ‘A certain way’ ( Skylark Publications, UK, 2017) She writes fiction and poetry and her work has been anthologised widely and published in international journals. Her short stories have been on the short list and longlist of competitions such as Fish Short Story, Asian Writers Short Story, Words and Women, Strand International. She has a Masters in Creative Writing (with distinction) from the London Metropolitan University. With an educational background in Telecoms Engineering and Business Administration, she works as a sales manager in a Global Technology company. Originally from India, Mona now lives in London. Me’ was one of the winners of the Audio Arcadia short story competition and published in EclecticMix, Volume Five. 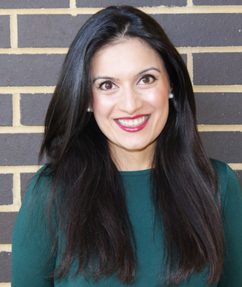 She received an Msc from The London School of Economics and The London School of Hygiene and Tropical Medicine and has worked in the the health and development sector in both the UK and Bangladesh. She is currently working on her first novel.